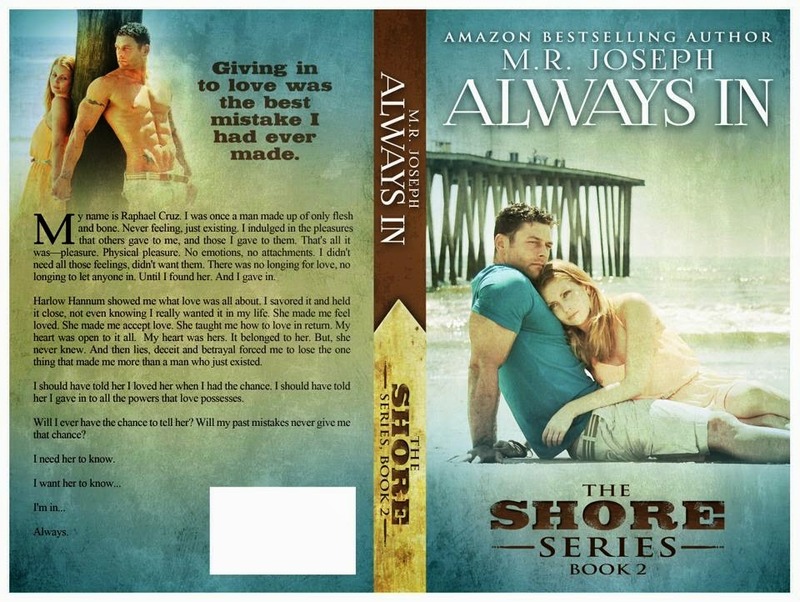 Book two in the Shore Series by MR Joseph will certainly take you on a roller coaster ride full of emotions. I am still slowly recovering from the ending of this book. WARNING this review will contain spoilers from the first book. Harlow Hannum has been through so much. Her ex boyfriend was a total jerk and she had a few brushes with death. Worried about her, her friends convince her to leave town for the summer. Theyâre teachers, they can do that. 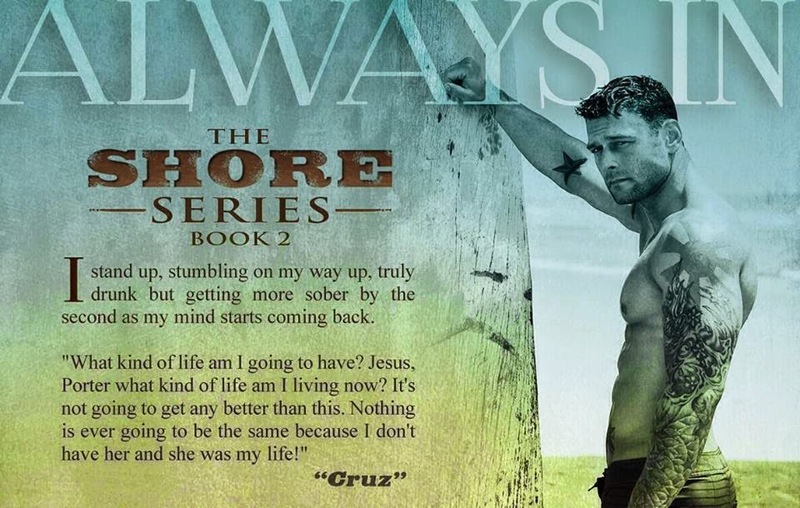 Once in Sandy Cove, Harlow runs into Raphael Cruz, a man she f**ked in a bar bathroom the year before. Slowly, they fall in love with each other. Things change, people get in the way, and the two end up breaking up. When Raphael Cruz realizes that he really does love Harlow and he doesnât want anybody else, he says âscrew itâ and goes against the threats that were aimed at him and tries to fix things with Harlow. Heâs too late. She gets on a boat with her ex and that ends up putting her in a coma for six weeks. 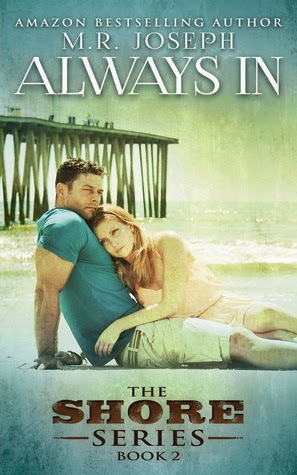 When Harlow wakes up from her coma, she doesnât remember anything that has happened the previous summer. That means she doesnât recall her feelings for Cruz. When Harlow returns to work, she meets the new science teacher, Daniel Mathewson. He and his son moved from England after he lost his wife. Harlow finds herself in a love triangle. Her memories start to return, confusing her. She canât decide whom she wants. Follow her on her journey to a happily ever after, bring tissues and possibly some heart medicine. Wow. Just wow. I just finished this book and let me tell you, this book will take you through so many emotions. I am team Cruz. Forever and always will be. So I was so mad that Harlow was with Daniel. So mad! 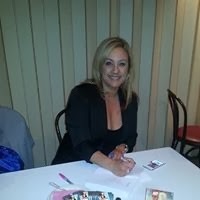 I was constantly begging her in my mind to go back to Cruz. I was constantly talking to myself in my head, yelling at MR Joseph. âNO NO NO NO NOâ or âYOU CANâT DO THIS!â Yeah. Iâm crazy. So what? She gave me a freaking heart attack! I really didnât want to finish the book once I saw how serious her and Daniel were. I was so afraid that I would get to the end and my heart was broken. I canât tell you if it did. I cannot ruin the story for you. Just know that I have died a thousand times reading this book. Raphael Cruz and Harlow Hannum are probably one of my favorite book couples. The chemistry they have between each other is absolutely undeniable and can withstand anything. But can it withstand Harlowâs Retrograde Amnesia? 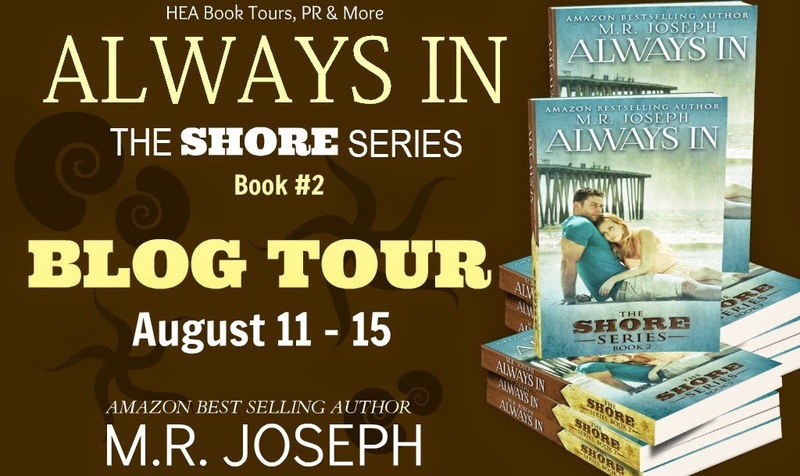 Five fabulous stars for this book by MR Joseph. 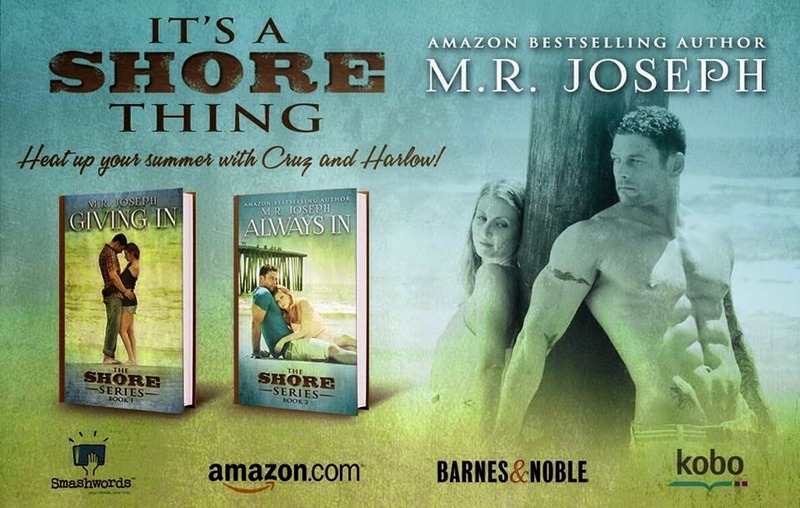 Five stars for the emotions, the story, the absolute perfection that is the Shore Series. This book is the ending to Harlow and Cruz, so if youâre one of those people that only read a series when all the books are out, youâre in luck. This isnât the end to the series though, as the next book will focus on a different set of characters. The only negative thing I have to say about this book is that I felt cheated. I wanted more Harlow and Cruz, but thatâs not how the story went. I am in love with these two people and wanted more to their story, more of just them. But, as I said, thatâs not how MR Joseph wrote it. I asked her if she always knew that the second book was going to go this way. She said she knew that Harlow would lose her memory, but not about Daniel. Anyways, like I said, FIVE STARS. I have died a thousand deaths, but Iâm still alive. And I am glad for that. Thank you, MR Joseph, for a fabulous story!